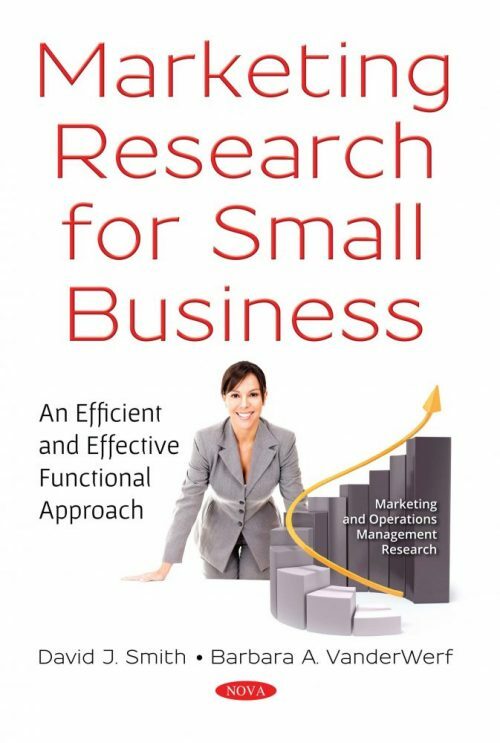 Marketing Research for Small Business: An Efficient and Effective Functional Approach is as the title suggests, a work focused on providing small to medium sized firms with the tools and techniques needed to successfully undergo a marketing research campaign. Special consideration is made for firms with limited budgets and knowledge of appropriate research techniques. Two of the most common comments made regarding marketing research for small firms are: 1) It is too expensive and 2) it is too complicated. The authors work hard at setting straight these two chief concerns. Good marketing research can uncover substantial insight into your customer, competitor, market and potential new business opportunities. This book is primarily broken into three parts, with the first part focusing on the setup. Specifically, the content is directed at how research benefits the firm, how the research agenda is setup, and how firms can look at existing data first to answer some of their key questions. The second part looks at collecting information, either existing or new, making sure that everything you want to know is made possible. And lastly, we explain very simply how to analyze the information and turn it into usable knowledge. Chapter 1. Why Marketing Research? Chapter 3. Why Marketing Research?